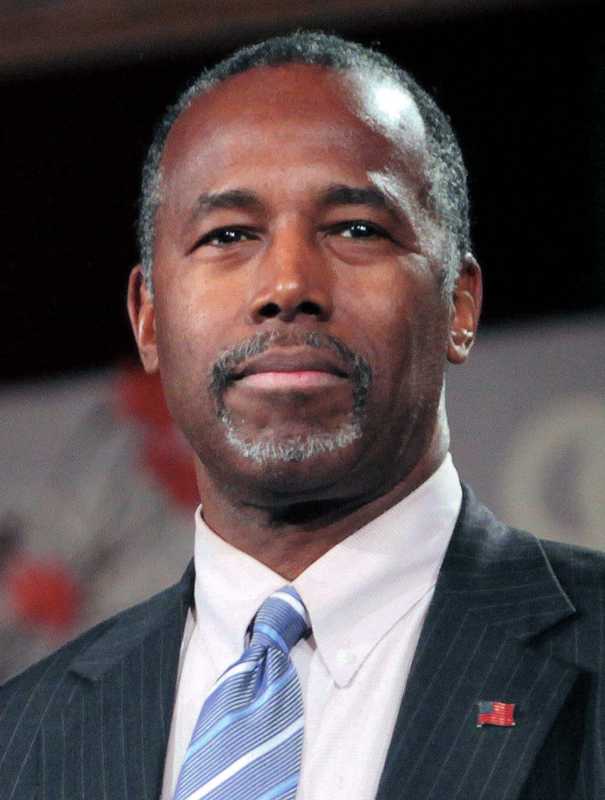 Today, Dr. Ben Carson was confirmed as Secretary of the Department of Housing and Urban Development, putting him at the helm of the federal agency that oversees home mortgage lending practices and other housing-related programs. To Secretary Carson we say congratulations. America’s housing and community development policies have a huge impact on the day-to-day lives of millions of Americans, and in your new position you have a unique and valuable opportunity to improve this country. Smart Growth America and LOCUS are looking forward to working with Secretary Carson. He is an unconventional choice for this position, but can bring fresh eyes and renewed energy to the department. Under Secretary Carson HUD has the potential to revitalize distressed neighborhoods and address America’s housing affordability crisis. We believe the private sector can and should play a significant role in that work, and welcome a chance to collaborate.